South Africa has taken a big step forward towards making television white-spaces spectrum available, a move that could help deliver affordable access to underserviced parts of the country. TV white-spaces technology uses the gaps between terrestrial TV broadcasts for providing Internet access. Communications regulator Icasa has published a position paper and draft regulations governing the use of TV white spaces. The move follows the successful conclusion of two trials of the technology, one in Limpopo and the other in the Western Cape. Icasa said the regulations are meant to support the uptake of affordable broadband services in South Africa and create the framework through which it can authorise the use of dynamic spectrum assignments to enable the technology. 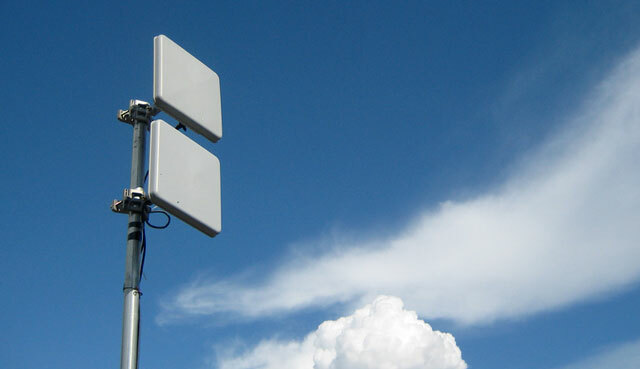 TV white-spaces spectrum is in frequency bands where signals can be propagated over large distances, making it possible to deliver Internet access at lower cost. The technology co-exists with existing broadcast signals, helping maximise the use of scarce spectrum. The draft regulations set out the conditions under which TV white-spaces technology must operate and establishes standard terms and conditions applicable to the operation of white-spaces devices in the 470-694MHz spectrum range. They also establish the standard terms and conditions applicable to the operation of geo-location spectrum databases and prescribe conditions for the possession of white-spaces devices, while also setting out the mechanisms to ensure there isn’t harmful interference of broadcasting signals. The draft regulations also set out penalties for anyone operating in TV white-space spectrum without authorisation. Contraventions of the regulations is a criminal offence and subject on conviction to a fine of between R100 000 and R1m and imprisonment of between one month and six months. The draft regulations are available here (PDF), while the position paper is here (also PDF). This is a big step forward. Well done, ICASA! Well done you William for being the early shepherd of this regulation!